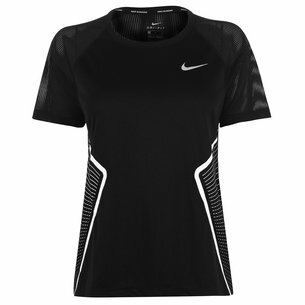 Train well and be prepared for the big games in this Nike Ladies Dry Short Sleeve Football Top in White and Black. 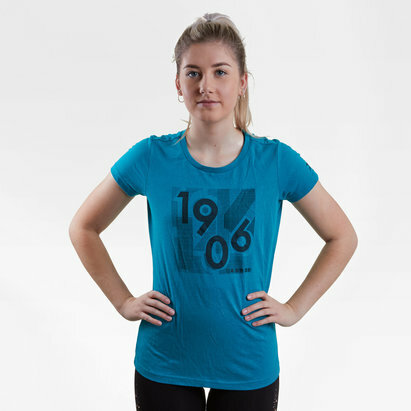 This woman's t-shirt from Nike comes made from a lightweight polyester and features a simple and sleek design. 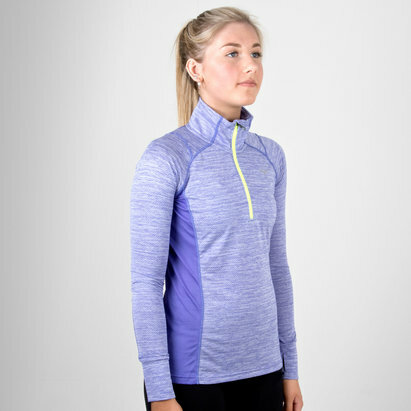 With Nike's Dri-Fit technology which is designed to help keep the wearer feeling cooler, drier and more refreshed by wicking sweat away from the skin and quickly drying off. A mesh back also enhances this cooling effect. 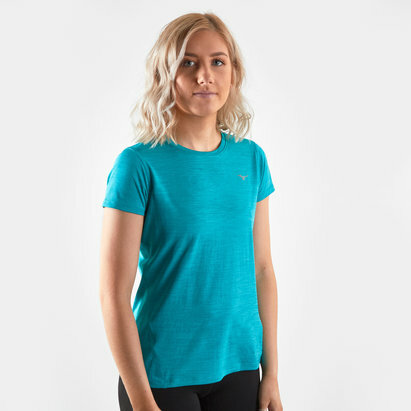 Ready for the practice pitch or the gym, make a bold statement with the Nike Ladies Dry S/S Football Top.